Politicians know if they outspend their competitor, they will in their election 94% of the time. So, they have no fear of the American people, they fear the people who will fund their campaign.We have very little to say who represents us and no influence over them once they get into office. The process is rigged to throw an enormous amount of money behind two candidates in the two major parties. Consequently choosing the lesser of two evils, with a fatalist shrug of the shoulders is something Americans have done for far too long. 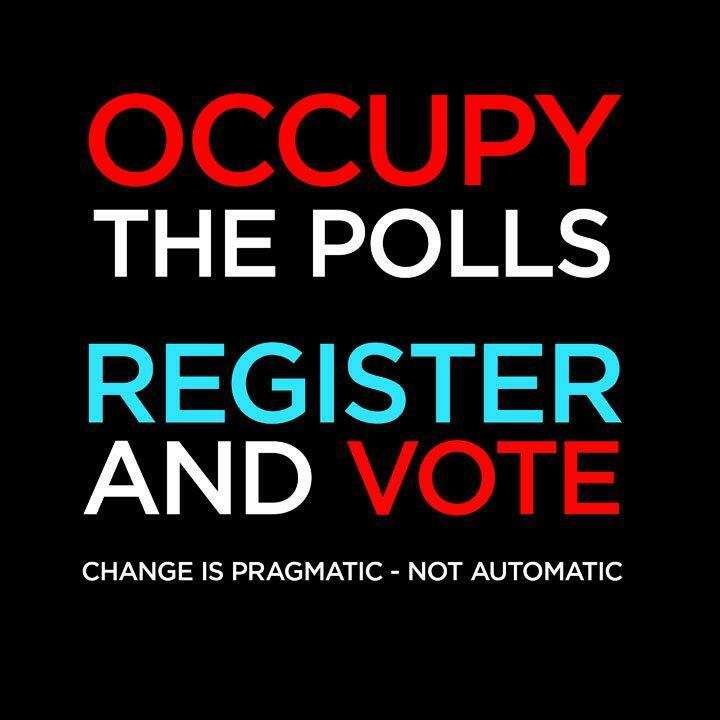 You Can Register to Vote On-Line Here and it's Free!